the Home Energy Rating (Star Rating) of your home? a home renovation - this would be the ideal time to also incorporate changes to improve the energy efficiency of your home? a detailed, easy to follow report with suggestions on how to improve your Home Energy Rating (Star Rating)? building a new home and would like advice on how to save on ongoing energy bills? help you pinpoint your energy consumption and identify improvements to achieve more efficient energy outcomes and save money. 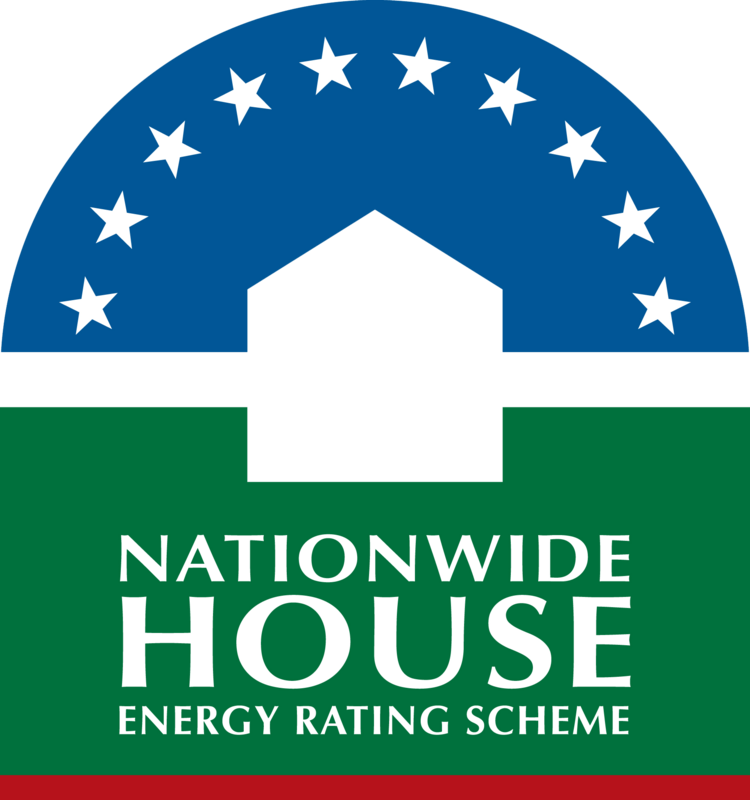 DirectStar Ratings specialises in providing Thermal Assessments of residential dwellings using Second generation Chenath engine software, FirstRate 5 and BASIX in accordance with Nationwide House Energy Rating Scheme (NatHERS). NatHERS Thermal Performance Assessments and BASIX Certificates for single dwelling and dual occupancy or town house developments based on the architectural plans. NatHERS Thermal Performance Assessments of existing dwellings in the Sydney basin which require a site inspection and measure to evaluate the performance of the building in order to arrive at the dwelling's energy star rating. During the concept design stage, energy efficiency advice to incorporate in the plans from the outset. During construction within the Sydney basin, staged site inspections for BASIX and NatHERS compliance certificates. DirectStar Ratings aims to provide a holistic service. So, in addition to assessing the current energy star rating of your home, DirectStar provides information and guidance on practical ways to improve the overall home energy star rating in a cost-effective manner. With increasing cost of energy and the economic benefits of energy efficient buildings, DirectStar Ratings provides you with the information and guidance you need to improve and create an energy efficient home in a cost effective way. DirectStar Ratings provides home owners, real estate agents and tenants with the home energy rating of their existing residential properties in the Sydney basin as well as practical and effective advice on how to save money on gas, water and electrical bills.